How can the media shed stereotypes and tell a more honest story when it comes to Indigenous people? Four Indigenous panelists involved in journalism, television and cinema*discussed the topic live on the CBC Montreal Facebook page*and to a packed house at the Casgrain Theatre of John Abbott College on April 8. Jessica Deer, from Kahnawake, is*a reporter and editor at CBC Indigenous, based in Montreal. Brittany*LeBorgne, also from Kahnawake, is an*actor and writer and the*production co-ordinator at*Rezolution*Pictures. 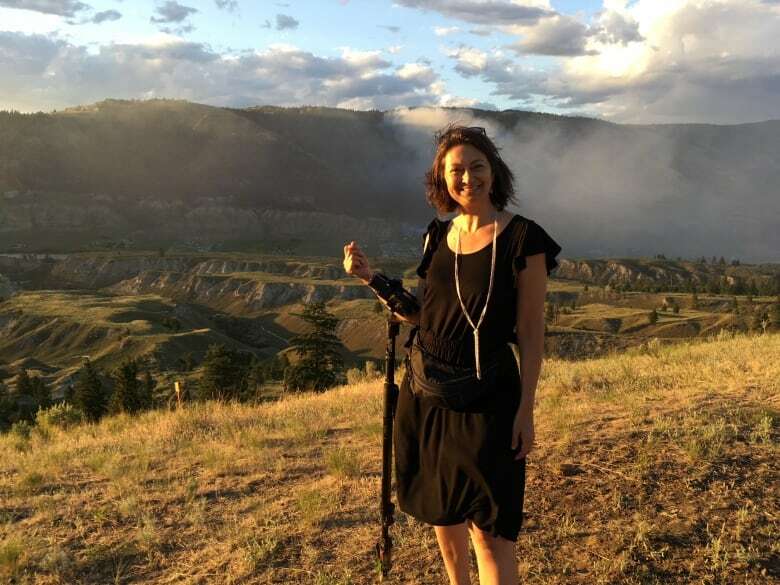 Michelle Smith is a Métis filmmaker who*teaches in the Cinema-Communications department at Dawson College and co-ordinates Journeys, the school's transition program for Indigenous students. 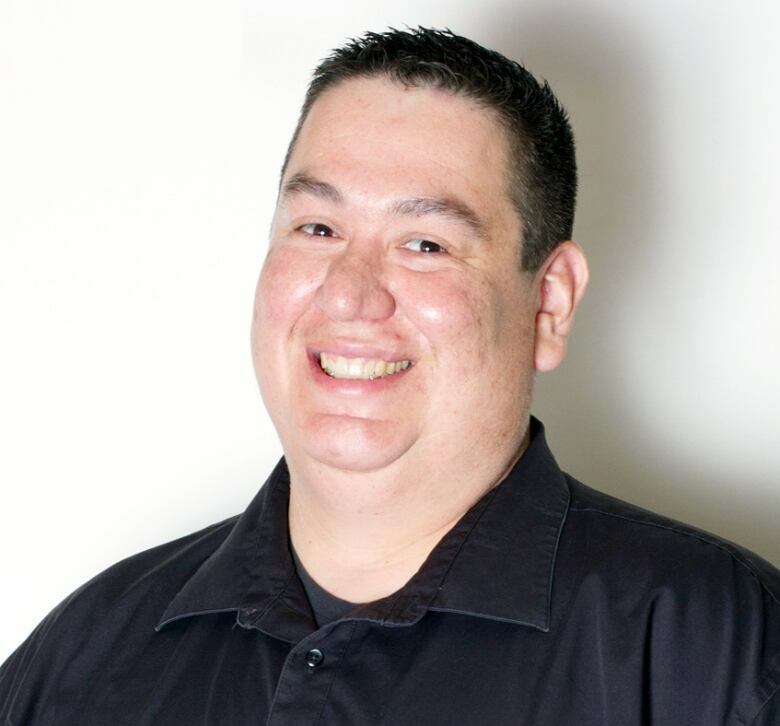 Greg Horn from Kahnawake is a Mohawk*storyteller and editor for*Iorì:wase, a weekly print and online newspaper. The host of CBC's*Unreserved,*Rosanna Deerchild,*moderated the conversation. The following is excerpted*from the panel. What are some of the problems in the representation of Indigenous stories in mainstream media? 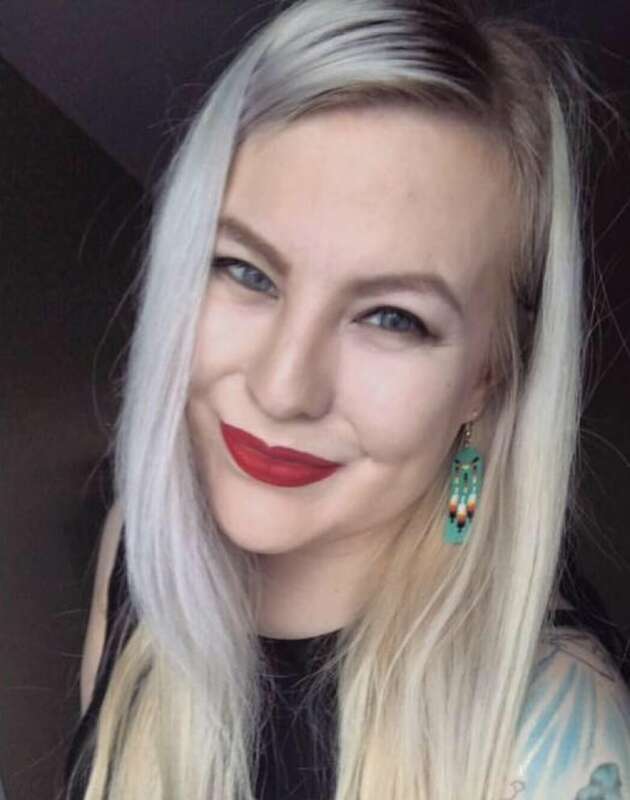 Too often, Indigenous stories lack Indigenous voices because of deadlines or limited connections on the part of the reporter, said CBC*Indigenous journalist*Jessica Deer. Journalists go to the same Indigenous person for reaction all the time, she said. "There's a lot of mistrust toward mainstream media, and I can understand because there's been years of misrepresentation in a lot of coverage when it comes to Indigenous people," Deer said. Iorì:wase*editor*Greg Horn said*it's not uncommon to get calls from mainstream journalists for his opinions on issues impacting the community he covers, and he has to tell them that they need to dig deeper and find regular citizens to talk to. "If you're looking to tell stories, talk to the people affected, don't talk 'at' them," he said. 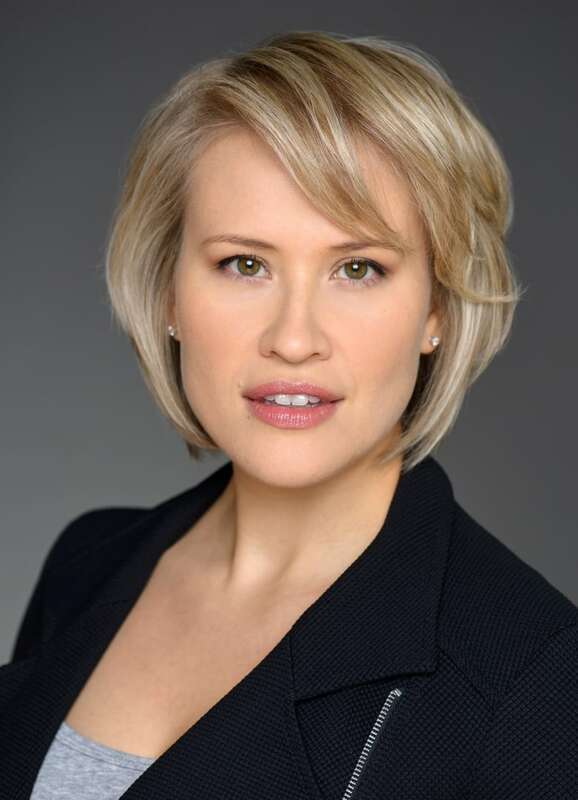 Brittany LeBorgne said too few Indigenous characters are written into film and television storylines, and casting is often based on racial stereotypes, which she said can create a prejudice within a prejudice by*excluding*Indigenous actors who don't fit the stereotype. "At what point will we be considered*part of everybody?" LeBorgne*asked. "I think there's still this idea that Indigenous content doesn't sell. Or Indigenous stories don't matter as much, because it's kind of a subcategory." Indigenous characters also have to perform Indigenous culture rather than be*ordinary people in a narrative, she said. Teacher and filmmaker Michelle Smith said the challenges of representation in the media are greater in Quebec than elsewhere in Canada. She said that in Quebec, there is typically a greater lack of sensitivity around representation since often Quebecers believe French settlers had friendly relationships with all Indigenous people, which erases colonization from their perception. "I've also heard French Quebecers as 'having been colonized.' They're the colonized," Smith said. LeBorgne said that it when it comes to sensitizing people to Indigenous issues, the burden often falls on people with Indigenous heritage to do that. It can be "hard and exhausting and a bit of a burden at times. It shouldn't just be on us," she said. She said filmmakers can cast Indigenous characters without writing them in a way which focuses on their Indigenous identity. Horn and Deer agreed that journalists in the mainstream need more education to help them better understand Indigenous issues. Horn*said part of the problem is that the mainstream media tend*to only tell bad stories and the choice of language used is sometimes negligent. Smith wants to see more of a mainstream focus on positive stories in Indigenous communities — not just ones that fall into stereotypes around violence, homelessness and alcoholism. "It's been too long that the story and the narrative have been dominated by others," Smith said. There's still a lot of insensitivity in how Indigenous stories are told, but today, people can't get away with it the way they used to because people will speak out about it, Smith said.